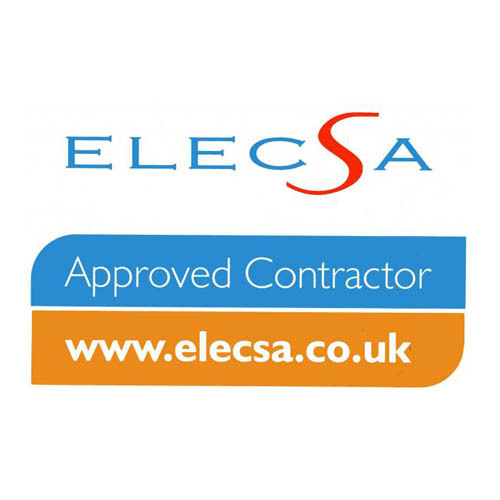 TC Electrical services is a small reliable company based in Bracknell in Berkshire, and have been established for fourteen years, offering quality advice and services in Bracknell and surrounding areas, we pride ourselves on delivering a personal one to one service. 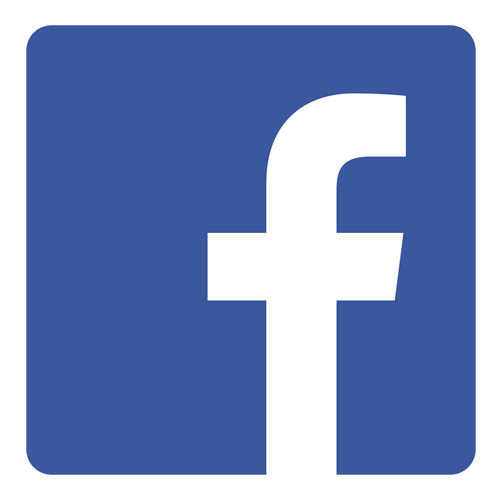 We are also pleased to offer free estimates, and fully guarantee all our work. We specialise in both domestic and light commercial installs ranging from changing a light fitting to a full rewire. Along with the electrical side we install TV’s and intelligent lighting. 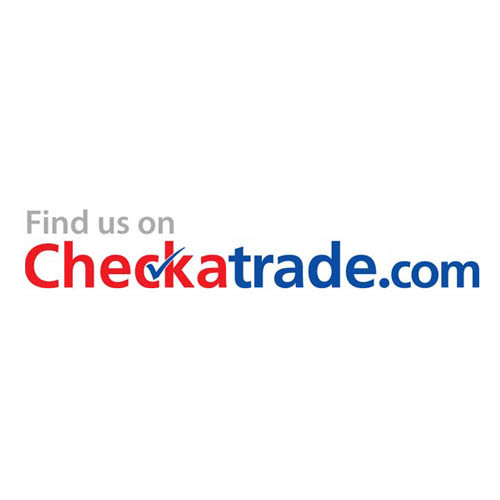 We advertise through checkatrade enabling to give our customers past, present and future an informed choice from our recommendations (checkatrade link).